SCHOOLS CLASSROOM/ASSEMBLY PRESENTATIONS. This program features a multitude of opportunities concerning STEM academics, career potential, motivation, or aviation history. AFTER-SCHOOL STEM PROGRAM. This program features assistance to local teachers who wish to include aviation as part of their project. 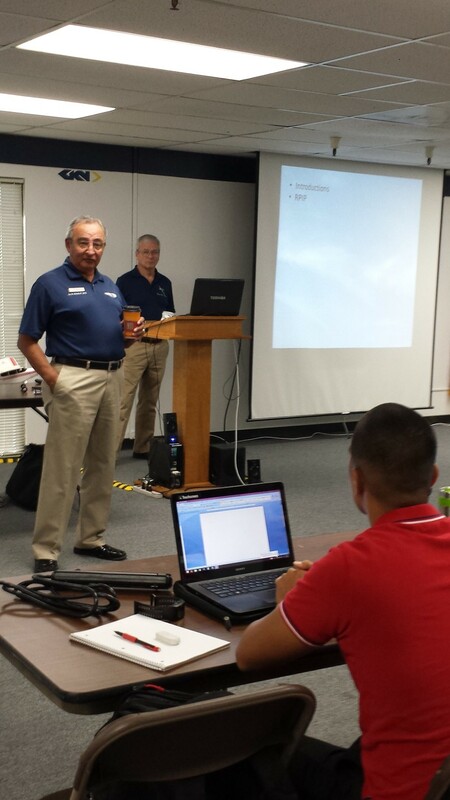 Pilots or other aviation instructors are eager to engage and offer their skills. 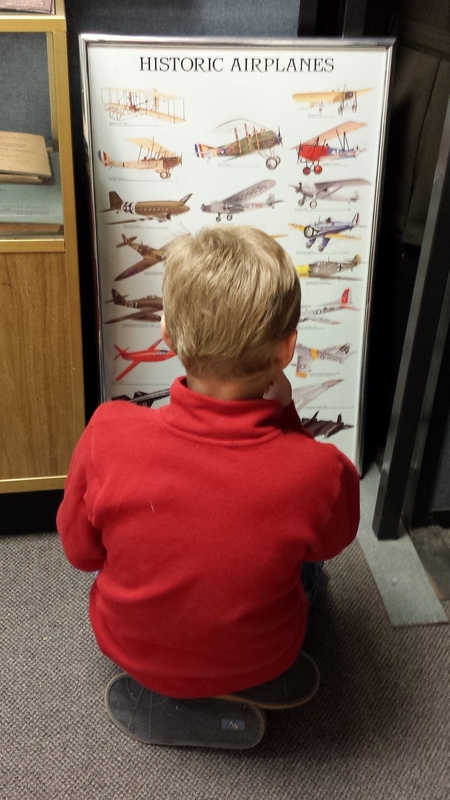 FIELD TRIPS TO MILITARY AIRFIELDS, AVIATION MUSEUMS, OTHER AIRPORTS. These facilities readily offer an open door for youth groups to witness the results and application of STEM topics. Other locations include the San Diego regional airports and Federal Aviation Administration (FAA) control systems. MORE PROJECTS. AeroED Group augments STEM programs with the opportunity to engage youth and teachers in other aviation experiences such as building projects, collaboration with aerospace industry visits, professional role models and mentors. Orientation flights in light aircraft will also enhance all other experiences. First of "Tours" by AeroED Group founders Rick Worthen, Rich Kenney and John Telles with NASA JPL's Aerospace education specialist Sandy Kaszynski. "Classroom" for AeroED Group events will be at the San Diego Air & Space Museum Annex at Gillespie Field. Special events at world class, Allen Airways Flying Museum at Gillespie Field, El Cajon, California. Created the six rear running, first "FlyDay" Friday of every month at the Gillespie Field Cafe for Music, dancing, good food, craft beer and airplanes!